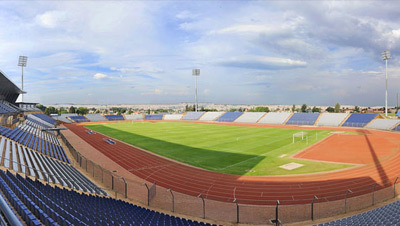 For the second consecutive year, Orlando Stadium will be at the centre of a major milestone in South African sport. 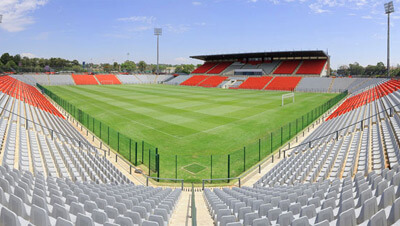 On the back of memorable celebrations in 2012 to honour Orlando Pirates 75th year in football, Soweto’s multipurpose venue will host the official start of the Blue Bulls Rugby Union’s (BBRU) 75th anniversary celebrations on 2 February. The Vodacom Bulls will play a pre-season match against the MTN Lions in the Gauteng Rugby Cup, which forms part of the Gauteng Sports Challenge hosted by the Gauteng Department of Sports, Arts, Culture and Recreation in conjunction with Ultimate Sporting Concepts. The returning Vodacom Bulls will be looking to replicate the successes they enjoyed at Orlando Stadium in 2010, feeding off massive public support in Soweto to bulldoze their way into the Vodacom Super 14 finals, which they convincing won against South African counterparts the DHL Stormers. 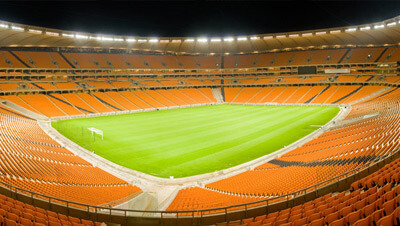 Jacques Grobbelaar, Stadium Management SA Chairman and CEO said the 2010 Vodacom Super 14 semi-final and final at Orlando Stadium played a massive role in social cohesion. Grobbelaar said the power of the Bulls brand was undeniable. “Contrary to belief, our community is very passionate about rugby and tend to go all out to support participating teams when we are afforded the opportunity to host matches. The Vodacom Bulls versus MTN Lions match is symbolic for both Unions as it will be played 75 years after the newly formed Northern Transvaal Rugby Union faced off with Transvaal on 18 April 1938. This match will pay homage to the heroes of the past and set the stage for another successful and memorable 75 years for the BBRU. Saturday’s action at Orlando Stadium kicks off with a curtain-raiser featuring the Police Rugby Club against the Roodepoort Rugby Club. 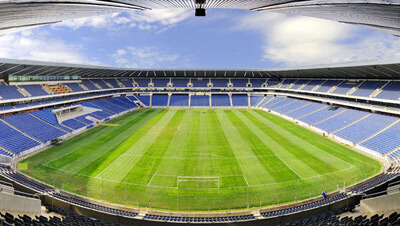 Gates open at 12pm with the Vodacom Bulls locking horns with the MTN Lions at 3pm.